NEW – Introducing WA’s only island skydive experience! 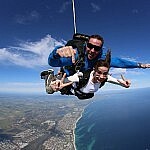 Tandem Skydive from 10, 14 or 15,000ft over stunning Rottnest Island, and land on the beach! 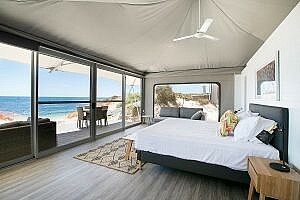 Take in views of the entire island, before skydiving at WA’s most spectacular Drop Zone. Video & photo packages available. Bookings are essential. Please note skydiving is weather dependant and Skydive Geronimo terms & conditions apply. Skydive operated by Skydive Geronimo. As of the 1st December Skydive Geronimo will operating daily! 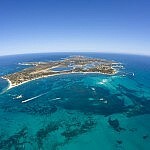 Package Includes: Skydive at Rottnest, Day Return ferry transfers and admission to an A-class reserve. Normal ferry terms and conditions apply. Comments - please include each passengers full name, weight and date of birth. Please note this package requires confirmation from a third party operator. If cancellation is made at least one hour prior to ferry departure, you will receive a credit note for the value paid. Skydiving is very weather dependant. 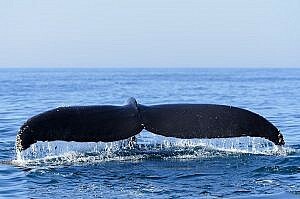 If the tour operator chooses to cancel the tour, you can move your booking to another day, or can receive a full refund. If you are already on the island when the tour is cancelled (the weather can change quickly), you can come back to the island another day for the package free of charge. If you decide not to return another day you will receive a refund for the Skydive component of your package only, but not the ferry.